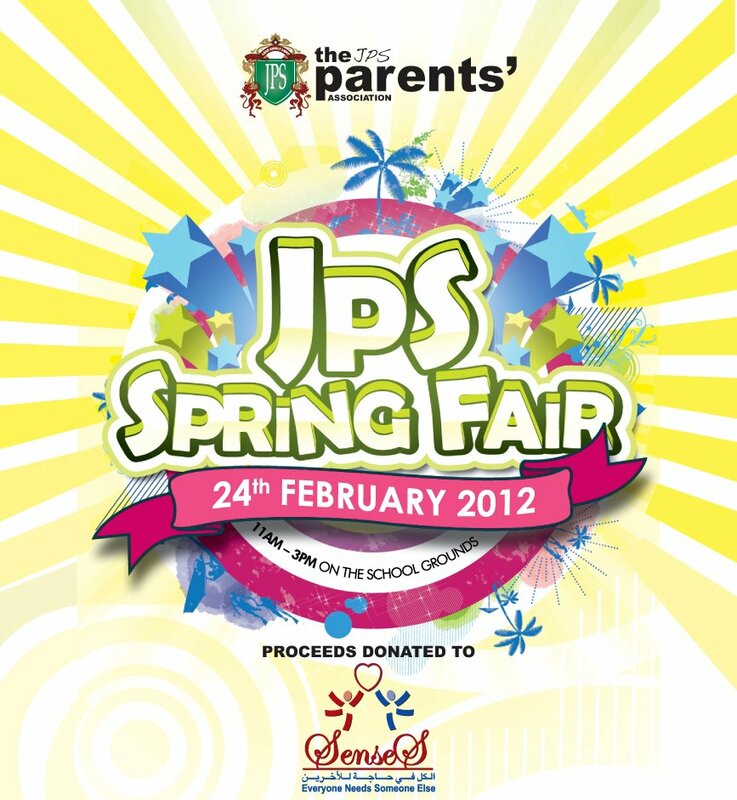 The JPS Spring Fair is an annual event attracting the entire school and local community. Opening at 11am until 3pm the event entails a fun day including game stalls, retail and food outlets as well as many other family-oriented activities and entertainment. Jumeirah Primary School is situated in one of the most central residential and business sectors in the heart of Jumeirah. As one of the oldest schools in Dubai, it has strongly established local support and has always been keen to promote community events. With the media support of Dubai 92, City 1016 and 7Days, the first two JPS Spring Fairs held in March 2010 and 2011 were huge successes, attracting over 4,000 people. These same media companies, delighted to be included in this immensely rewarding charity event, have committed to be a part of the third installment of the JPS Spring Fair 2012, and it is our hope that you will be a part of it too. Proceeds from the event will be donated to a children’s charity within the UAE called Senses, in association with the Rotary Club of Jumeirah. The JPS community is extremely excited to be able to help raise much needed funds for this worthy cause. 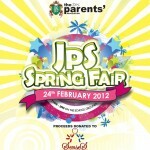 We welcome you to come along and bring the whole family for a fabulous day at JPS on Friday 24th February, 2012!